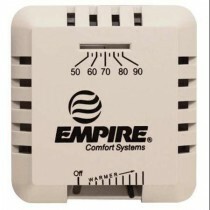 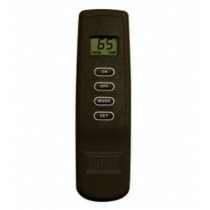 When you need to heat a single room or an entire home, Empire has Direct Vent Furnaces to suit your needs. 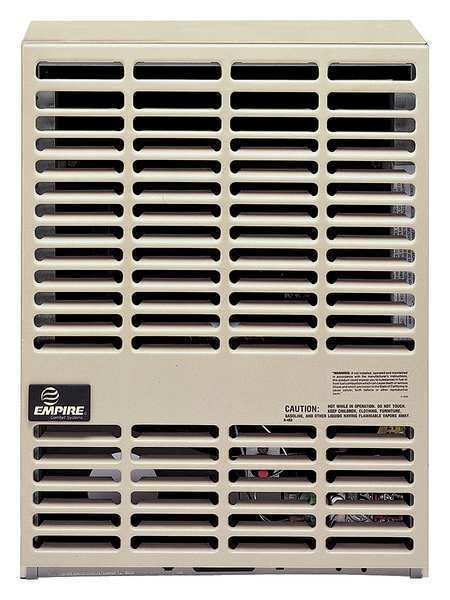 The complete line of Empire Direct Vent Wall Furnaces is specifically designed for placement in areas where flues or chimneys are not available or cannot be used. 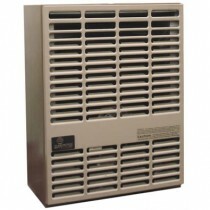 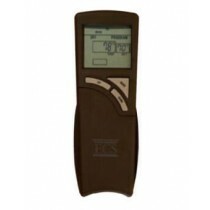 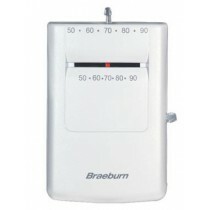 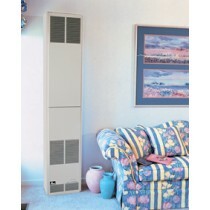 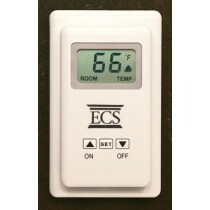 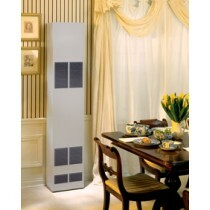 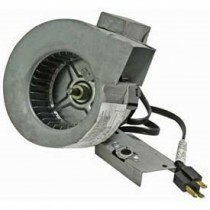 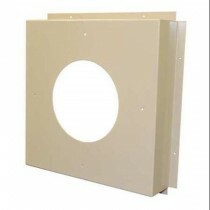 All direct vent heaters must be installed on an outside wall. 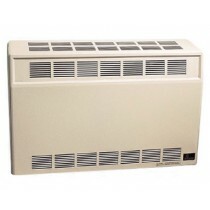 A short two-pipe vent will go through the wall and cap off behind the heater just outside the building.